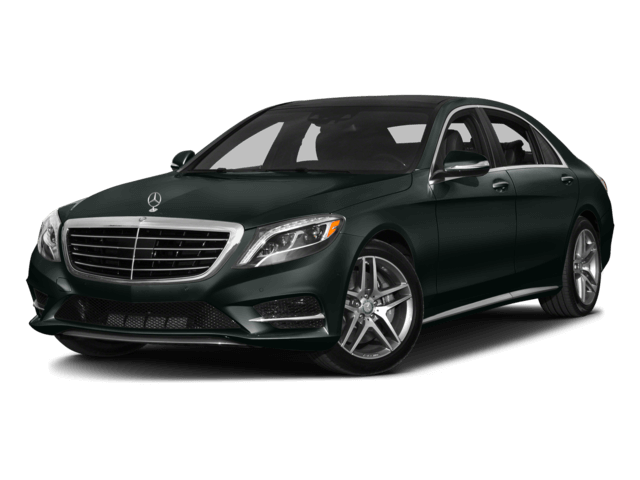 Whether you’re building a fleet or using an executive allowance, Mercedes‑Benz vehicles are second-to-none. Mercedes-Benz vehicles are unparalleled. They perform, keep you safe, and last. They truly stand apart, and you will too. Fleet incentives available for qualified customers only.